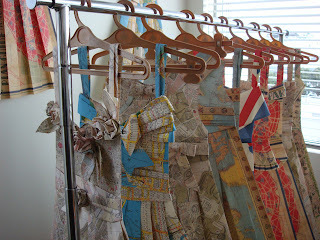 Designer ♥ Maker ♥ Finder: Vintage Map Dresses by Annex. 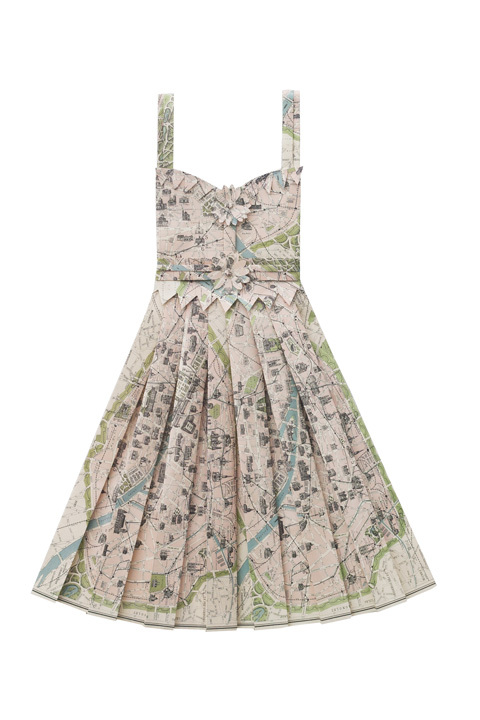 I came across this fabulous girl who turns vintage maps into life-size dresses and accessories. If you love maps and dresses then you can't look away. Unique in every way, handcrafted to perfection. Hang them on the wall to remind you of a destination full of memories... do as you please with one. It would be fab if they could be worn... maybe they could?! I have a personal soft spots for old maps, I love the fading colours and the memories they must hold. 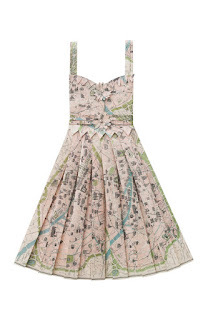 In this age of maps on phones I think these are a reminder of how precious paper can be. 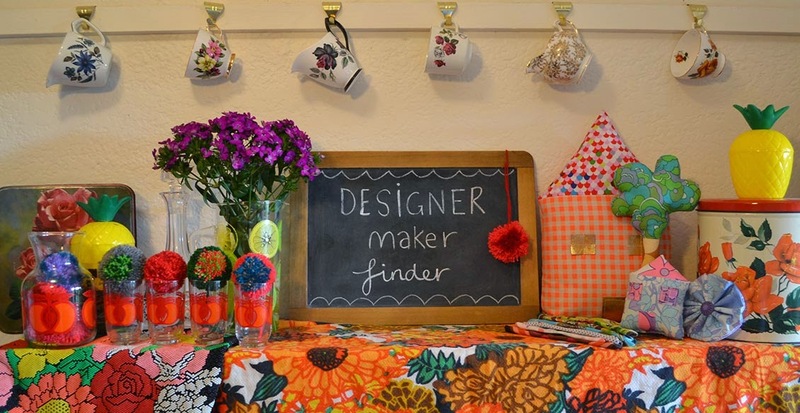 Check out her full collection here. 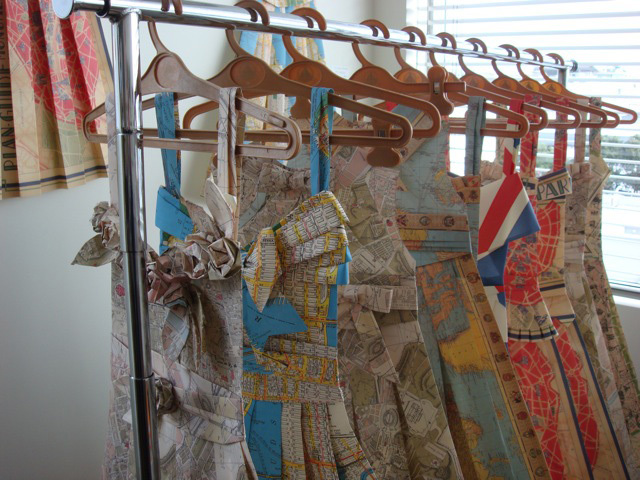 Those map dresses are so fab and classy! It would be nice to pair them with accessories made by the jewelers queens to make them more striking. 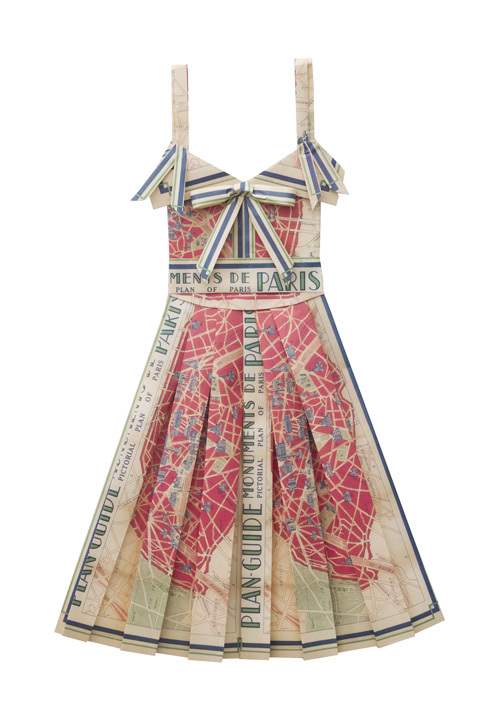 Vintage Map Dresses is very nice which is so unique and fabulous too.